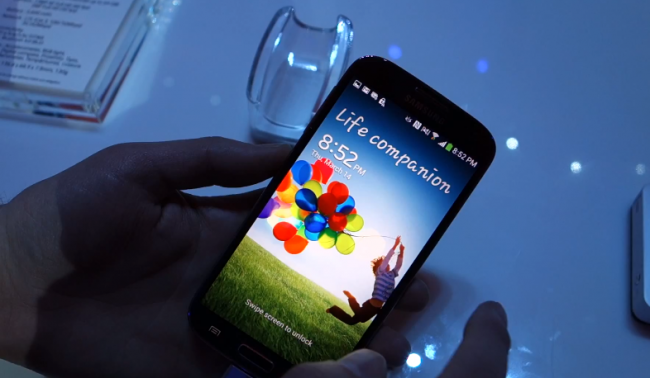 We finally have our hands on the new Galaxy S4 from Samsung. In this video, Kellex gives us his customary first impressions and software tour of the device. With the S4 running that same TouchWiz UI, but with Android 4.2.2 underneath and a ton of new proprietary software, this phone looks to be a major improvement over last year’s Galaxy S3. For the full device gallery and software video overview, check below. Update: Added hardware tour as well.